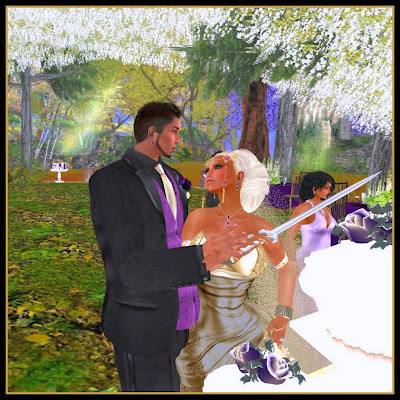 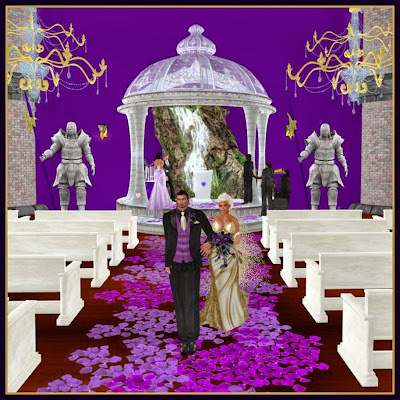 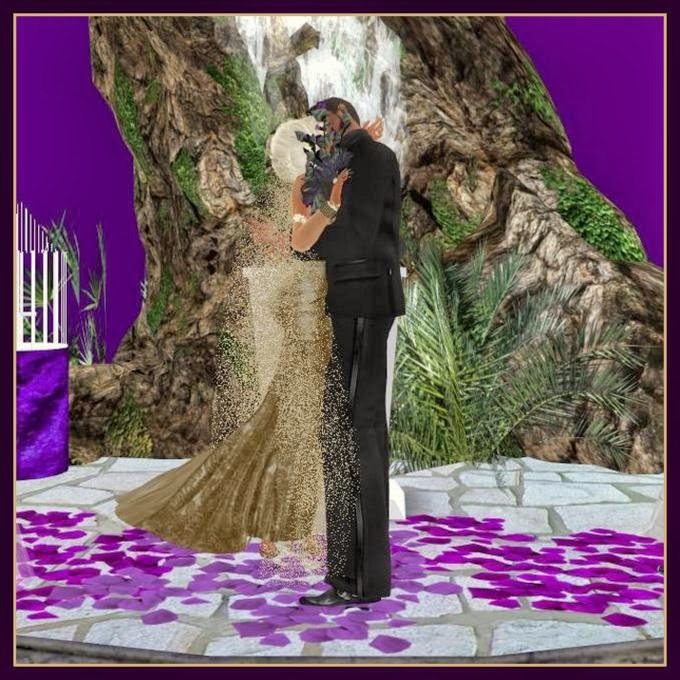 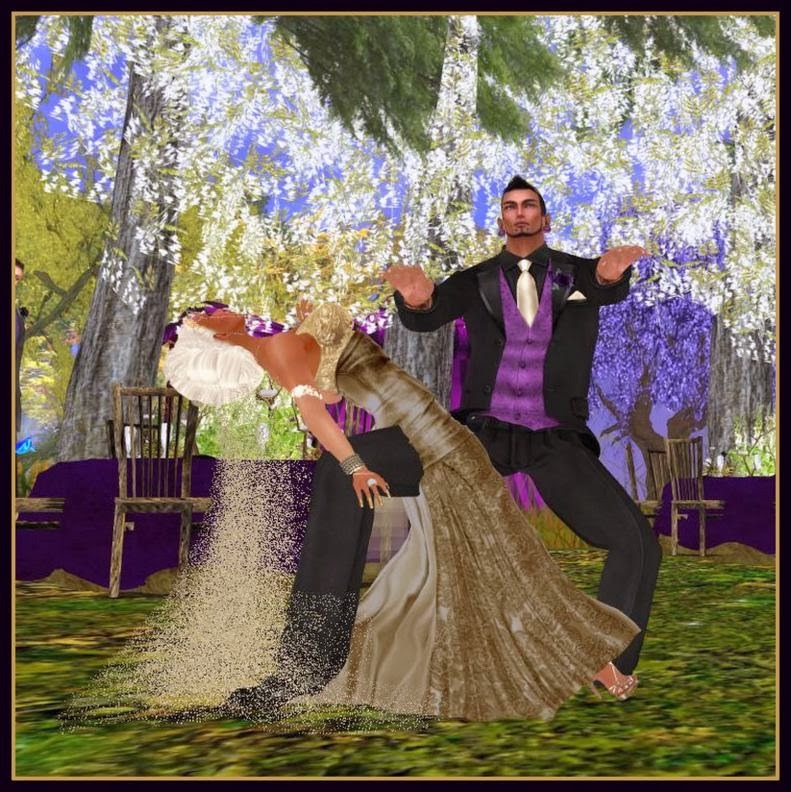 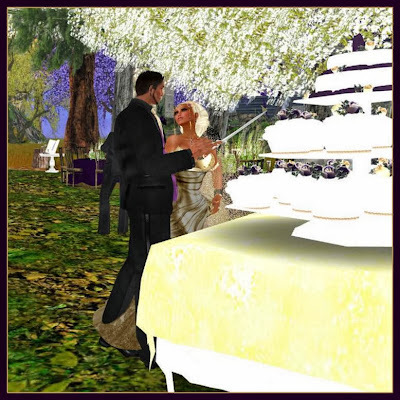 Eddi & Ryce Photograph Second Life: Congratuations Bigsean Vyper and Isobel Somerset Who Tied the Knot Today! 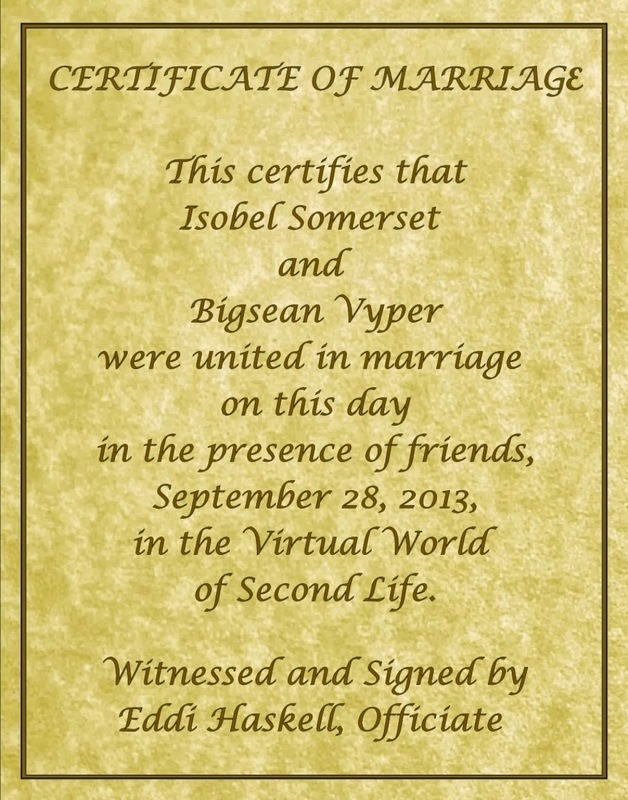 Congratuations Bigsean Vyper and Isobel Somerset Who Tied the Knot Today! 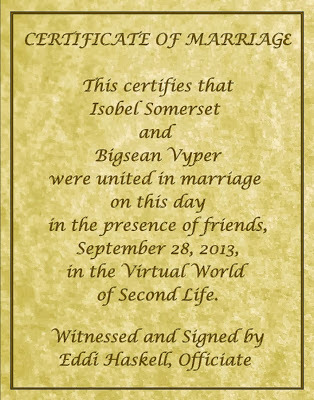 Congratulations to Isobel (Wind) and Sean who were married today. 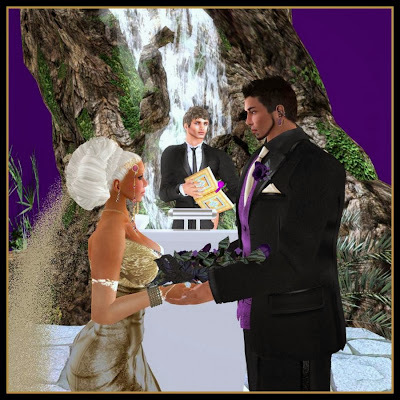 I was honored to be the officiate at their wedding as Reverend Eddi. 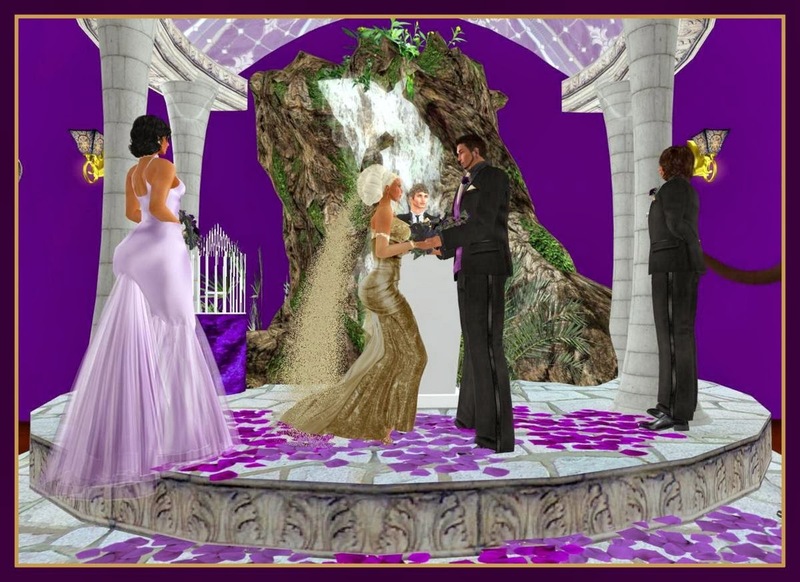 I took these photographs and designed the wedding certificate shown here. They are a great couple and Benja and I wish them all the best of luck!